Beautiful newly constructed elegant and contemporary five story town-home on the ocean. Amazing ocean views with direct access. Grand 10ft ceilings, glass elevator, rooftop terrace with plunge pool and summer kitchen. Featuring modern touches, top of the line appliances, designer finishes through-out the home, no details were spared. 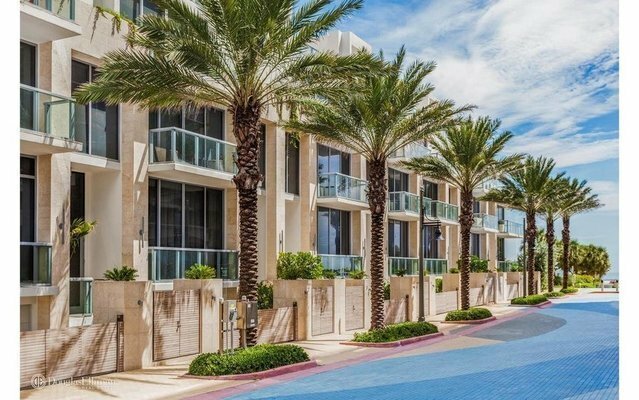 Within walking distance of the Bal Harbour Shops, boutiques and great restaurants; exemplifying Florida living at its finest. Visit us! Sales model open!